As of late, I realize my skin tends to be on the dryer side. Growing up I’ve always known it’s combination to oily. I guess the dryness comes with age. I have heard of a saying “Once you hit 40, things start to go down hill!”…and I’m feeling it! Sad but true. I’m grateful for Clinique for making such wonderful product! I was told by the associate to follow with the cleansing milk, but I’ve been cleaning my face with this twice at night and once in the morning with facial cloth and no cleansing milk. 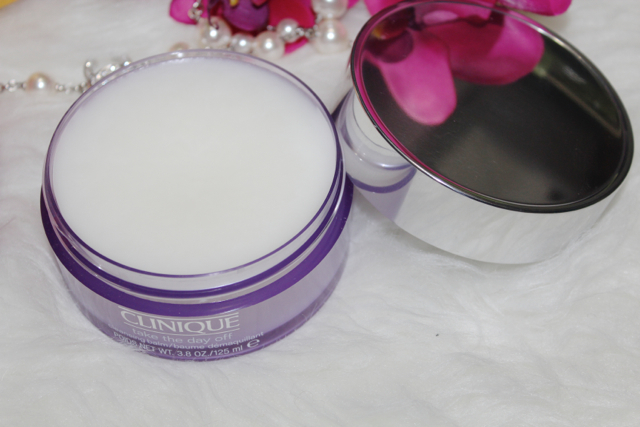 I notice my skin is much softer, even just after the wash and before cream/moisturizer. 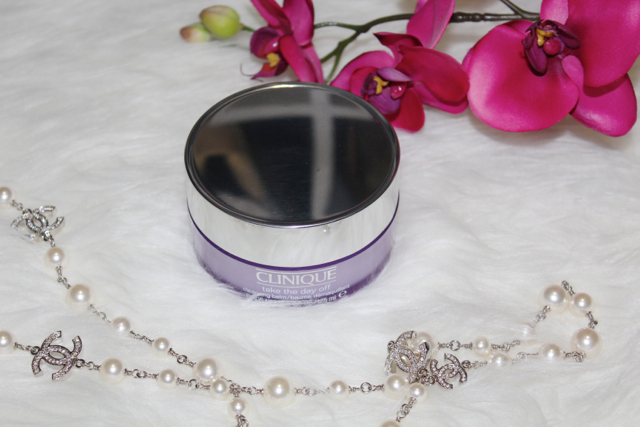 With other cleanser, I can’t go long without applying moisturizer since my skin was tight and dry after the wash, so it prompted me to apply moisturizer immediately, but with this cleansing balm, I can go much longer without rushing with the the next facial product. One other GREAT benefit? It’s the BEST makeup remover EVER!!! I can’t stress enough what a major plus this is. As much as loving to wear makeup, it has always been a pain to remove my makeup, especially the eyes area, with all the waterproof liner, mascara, and sunscreen. I often found myself standing in front of mirror for the good 10′ minutes just to get all black out from my eyes…then found some more black rim around my eyes the next morning! 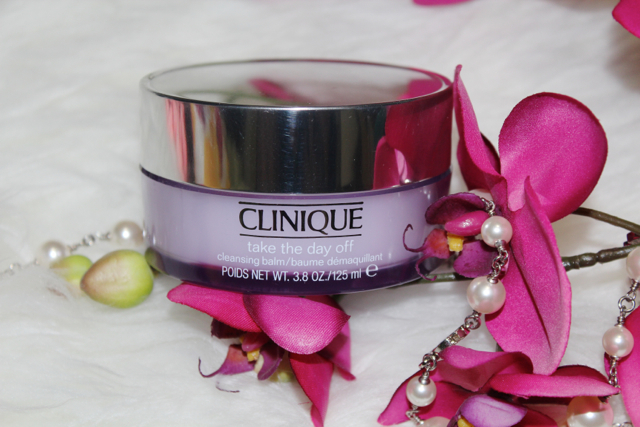 Amazingly this balm really dissolves every stubborn product on the face. Making face cleaning such a breeze without worrying any reaction. This is by far the most gentle cleansing product I’ve tested. This is product is easily accessed, any major department store or online, but if there’s Macy’s near you…GREAT NEWS! They are offering this useful 7-piece gift with the purchase, and they are great addition to anyone’s makeup collection. I especially love the cosmetic pouches for personal care products and makeup brushes! Eye shadow palette is great for everyday wear!